The violin is smallest member of the family of stringed instruments. It has four strings and is played by drawing a bow across one or more strings. The violin is used in a variety of musical genres, including Baroque and classical music, jazz, folk, county, rock and roll, and pop. 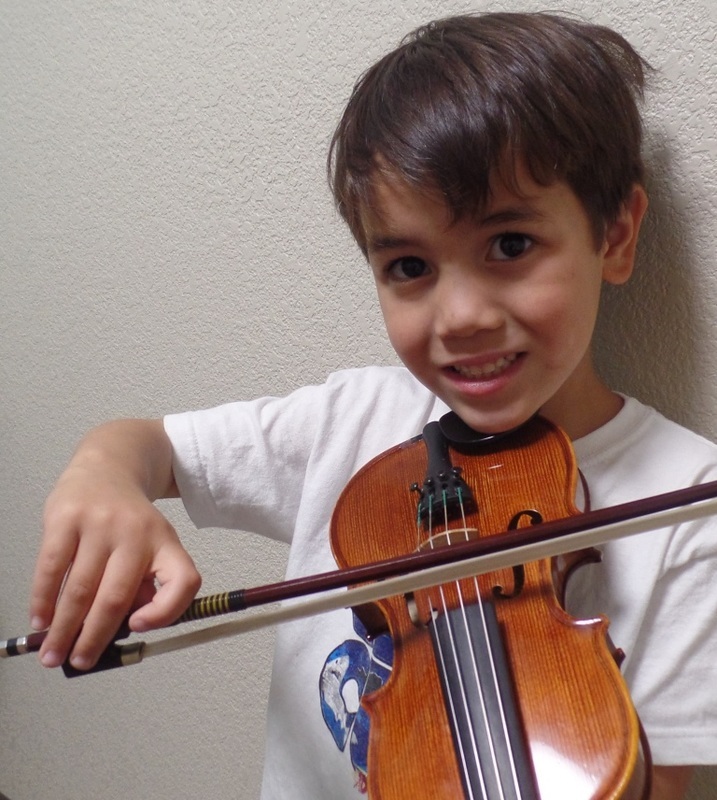 Santa Teresa Academy of Music and Dance in San Jose CA offers violin lessons for students of all ages and abilities, from beginners to advanced students. 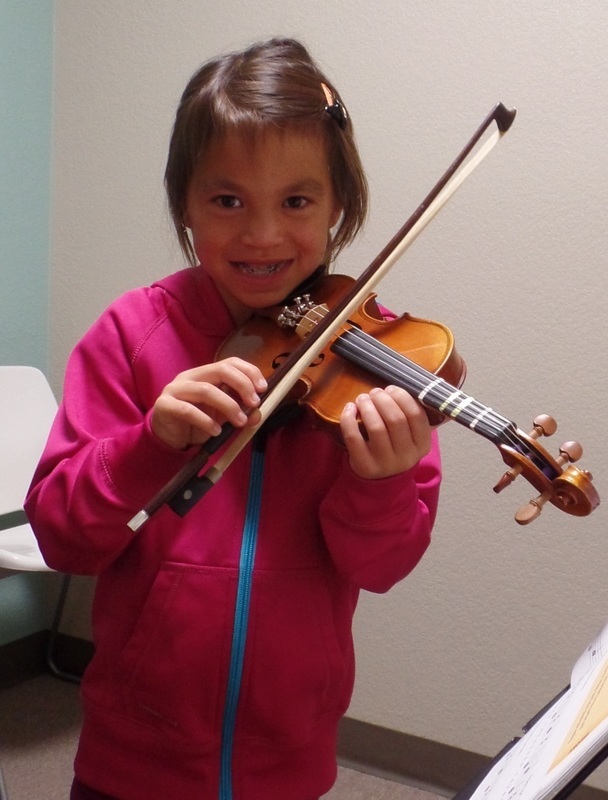 Our private violin lessons are one-on-one instruction and lesson lengths are 30 minutes, 45 minutes or 60 minutes. Children as young as age 5 can start to learn to play the violin. 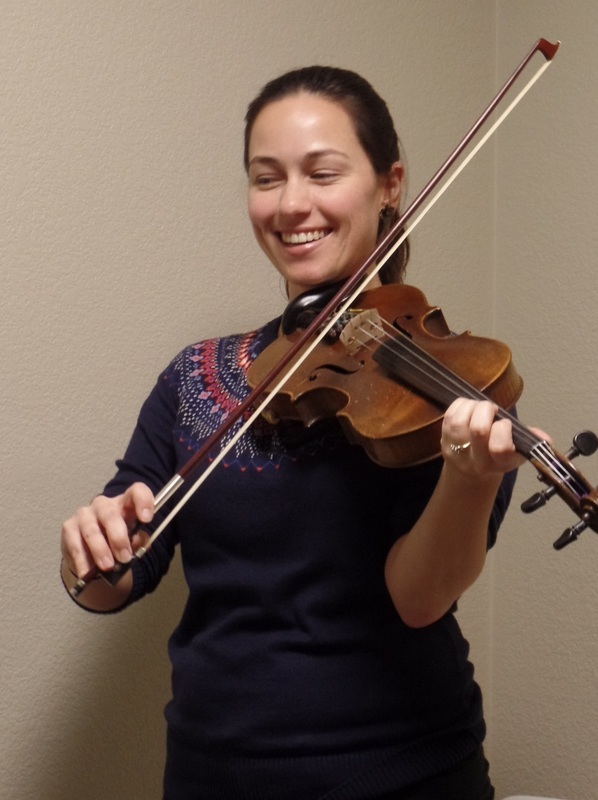 Our violin teachers teach a variety of styles from classical to popular music. Whether you want to learn Bach or pop tunes, our teachers are happy to help you become the violinist you want to be. Your lessons will include the fundamentals of sight reading, technique and theory but will also incorporate your favorite music into your lessons. If you do not own a violin, you can rent one at a local string instrument shop. Our violin teachers have warm personalities and enjoy sharing their love of the violin. Are you ready to learn to play the violin? Our violin instructors are highly qualified, all have teaching experience, and most importantly, they have a passion for teaching. Being a musician doesn't automatically make you a teacher--that's why we search for those who are best qualified for mentoring our music students!